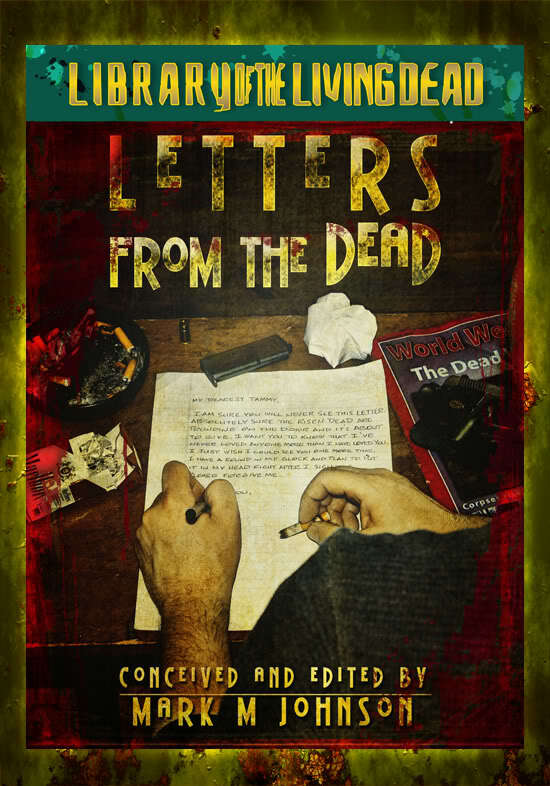 Cover for Letters From the Dead revealed! The first Anthology I will be appearing in. I am over the moon excited about this, the first anthology from Library of the Living Dead that I will be appearing in. I don’t have a specific release date as of yet but I am very excited about this. It should be ready to go very soon! This entry was posted on May 5, 2010 by patrickdorazio. It was filed under The Shorts and was tagged with horror, Library of the Living Dead, short stories, writing, zombies.